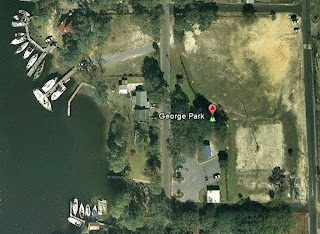 Saturday morning, I went out to George Park in Panama City, FL to participate in the November Polar Bear Midnight Madness Event PBMME. The event is the Saturday closest to the full Moon in the fall and winter months. The best part is sending grrrrr on CW. 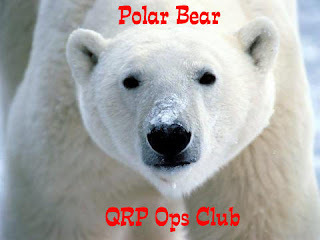 I just joined the group and my Polar Bear number is 257. 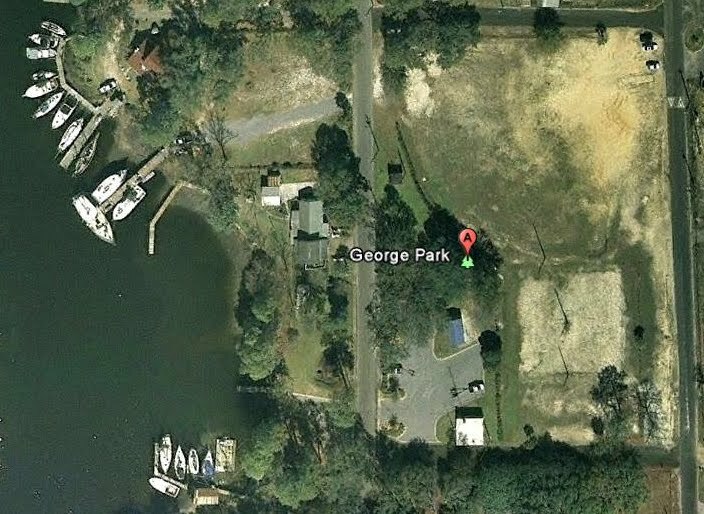 Little known, George Park is the field behind the Panama City ARC Clubhouse. It has a nice clear field to try out various portable antennas. I have been involved in Field day ops there for the last few years. Well it was not midnight and it was not cold. 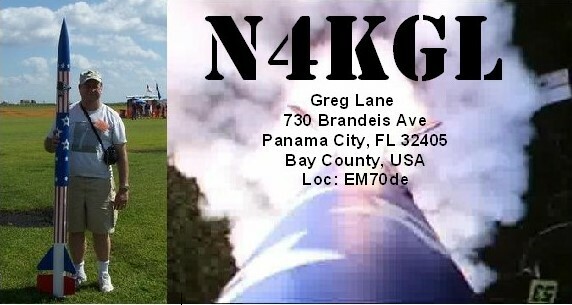 I started out on 40 meters with Sierra and the Par end-Fed Dipole and had a very solid QSO with Jim K4AHO in Orlando. Jim and I exchanged FISTS Numbers. He tried to hook me up with Kelly K4UPG down there but Kelly was on another mission. Then I switched to 20 meters SST and went to the ham-stick dipole at the top of the 20 foot mast. I did find bears on 20 meters, Martin VA3SIE PB 20 on the trail and Dan NI9Y PB 214. I also worked AJ8P on the trail ( FT817 @3w, wire in tree) at Salt Fork State Park, Ohio today. he was doing a Parks On the Air (POTA) activation. QRP to QRP QSOs are always fun and actually there was comfortable weather here in Florida!